Joining the Williams team in January, Sergey Sirotkin is only the third Russian driver to compete in the world’s most prestigious class of single-seat car racing. There are hopes that his career in Formula One will unfold better than his predecessors – and here’s why. Two months before the Williams Martini Racing team officially stated that 22-year-old Sergey Sirotkin will race for it in the 2018 season, partnering with Lance Stroll from Canada, the majority of racing analysts, even those in Russia, saw the Muscovite as the underdog. Williams was looking for someone who could replace the retired Felipe Massa, and almost everyone believed that the team would go with Poland’s Robert Kubica, an experienced 33-year-old driver who had returned to racing after a horrendous crash in 2011. “Sergey’s chances are modest; he began working on joining Williams too late and, unlike Kubica, he has no previous Formula One experience,” wrote Artem Rubankov in Sports.ru. Sirotkin during F1 Testing in Barcelona, June 2017. Nevertheless, Rubankov thought Sirotkin’s chance of beating Kubica was possible if he could show outstanding results during the test drives. And that’s exactly what Sirotkin did; finishing faster than Kubica at the Abu Dhabi Pirelli tire test. Thus, he became Williams’ official driver for 2018, leaving Kubica in reserve. “Sergey impressed the team with his driving pace and talent, technical feedback and work ethic, both at the factory and trackside,” said Paddy Lowe, Wiliams’ Chief Technical Officer. So, how did a Russian, who never raced in Formula One before, earn his position? Like many race car drivers, Sirotkin’s career started with karting when he was just 12. From 2010 to 2013 he competed in different lower-class Formula tournaments, joining the highest class in 2013 with the Swiss Sauber team. He worked with Sauber and then Renault teams, but only as a test or reserve driver. Thus, his appearance in the Australian Grand Prix, scheduled for March 2018, will be his first as an official driver, thanks to Williams. While Sirotkin makes his debut in Formula One, the previous Russian driver in the tournament, Daniil Kvyat, takes a step back. 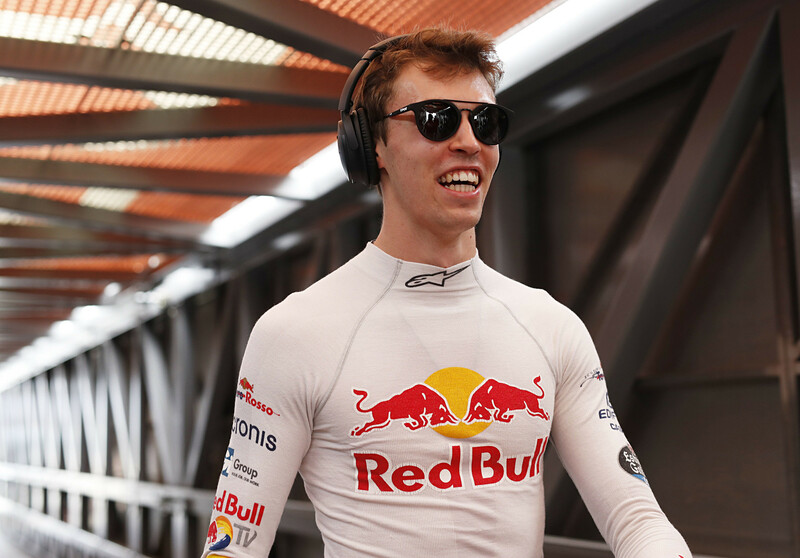 Only a year older than Sirotkin, Kvyat had been racing for Red Bull and Toro Rosso teams since 2015, but terminated his contract with Red Bull and will work as a development driver for Ferrari, which means no appearances at the track next season. 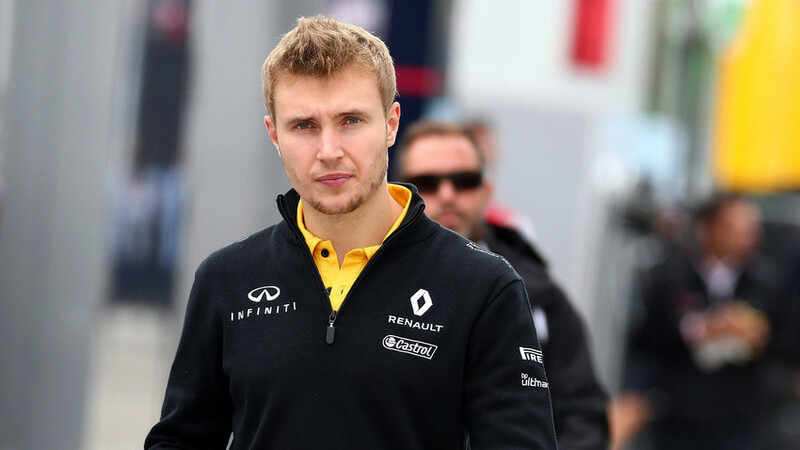 Therefore, Sirotkin replaces Kvyat as the main Russian driver in Formula One. Daniil Kvyat, Sirotkin's predecessor in Formula One who used to drive for Red Bull and Toro Rosso teams, May 2017. Sirotkin’s path won’t be easy. Kvyat was off to a good start in his first season, but then faced several misfortunes that led to a pause in his Formula One career. Considering several factors, it’s unclear if Sirotkin will be more successful. Rubankov from Sports.ru lists the possible problems that Sirotkin might face: a difficult debut resulting from the fact that as a reserve driver for Renault, he almost didn’t appear on the track in 2017. Also, he is the No. 2 in the Williams team after Stroll, and the public pressure will be great. 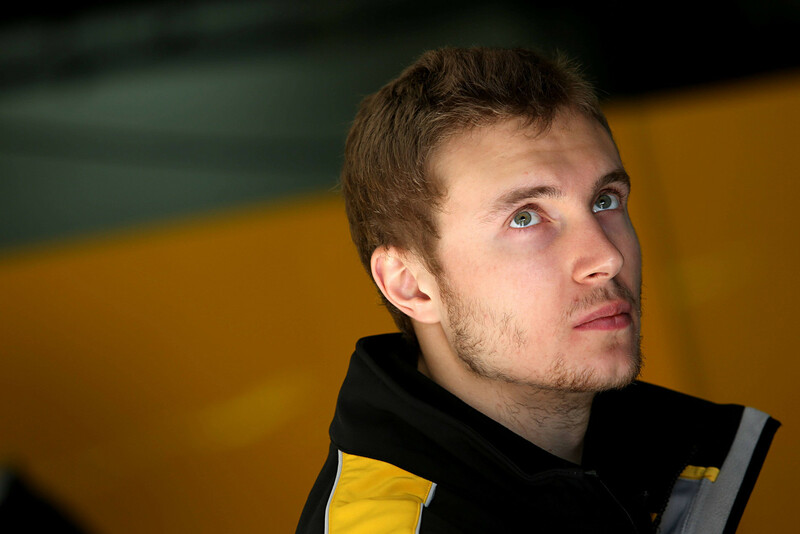 Sirotkin, however, has some advantages that can help him overcome these obstacles. As Kommersant’s Alexey Dospekhov puts it, Sirotkin is a very experienced driver. Competing and winning for several years in racing tournaments such as Formula Three, Auto GP, and Formula Renault 3.5 means the Russian is no rookie and can cope with pressure. Also, Sirotkin is expected to enjoy better working conditions in Williams than Kvyat had in Toro Rosso. According to Rubankov, “their bolides are faster and more reliable,” so Sirotkin won’t be facing constant technical problems like Kvyat did. Moreover, as an engineer with a university degree (he graduated the Moscow Automobile and Road Construction University), he has already impressed the engineers at Williams with feedback during tests. If things go right, then the young Russian driver will be indispensable for his new team. If you want to know more about promising Russian athletes, then enjoy our articles on Alina Zagitova and Evgenia Medvedeva, both young stars of Russian figure skating who will represent the country in the upcoming 2018 European Figure Skating Championships.